David O'Kane is a graduate of the National University of Ireland and Queen's University Belfast. He has worked in universities in Eritrea, Northern Ireland, the Republic of Ireland, Britain, Russia, and New Zealand. Tricia Redeker Hepner teaches Anthropology at the University of Tennessee, Knoxville. Her research on Eritrea was funded by the National Science Foundation, the Social Science Research Council, and the Wenner-Gren Foundation for Anthropological Research. 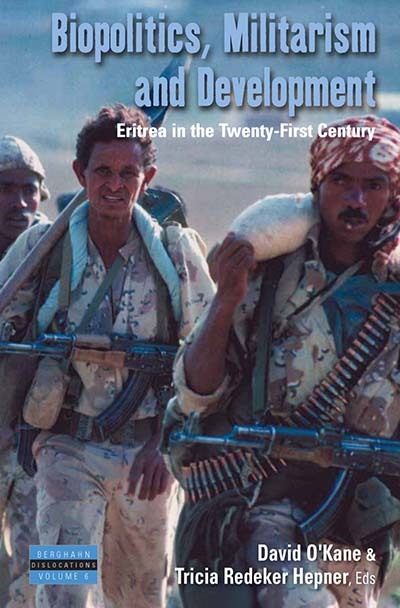 She is the author of Soldiers, Martyrs, Traitors and Exiles: Political Conflict in Eritrea and Diaspora (University of Pennsylvania Press).